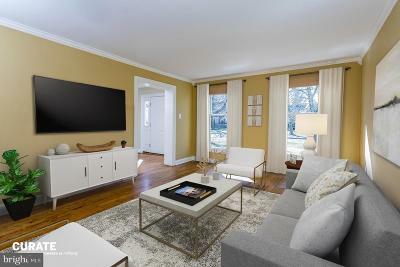 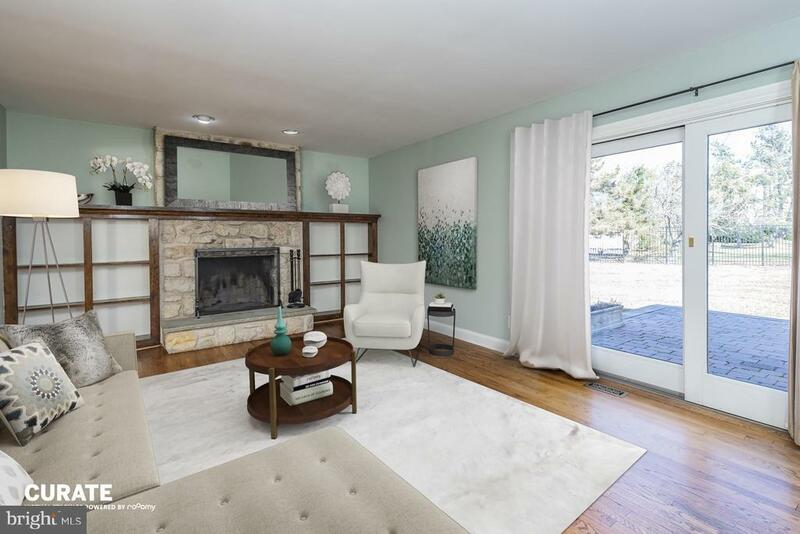 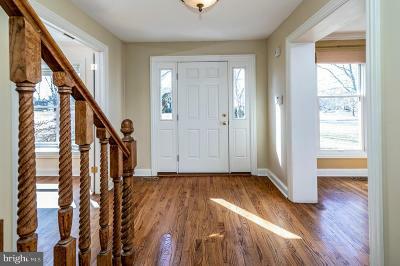 In a gracious, tree-dotted neighborhood just moments from the charming Village of Lawrenceville, this impeccably renovated Lawrenceville Greene home delights with modern elegance and easy livability. 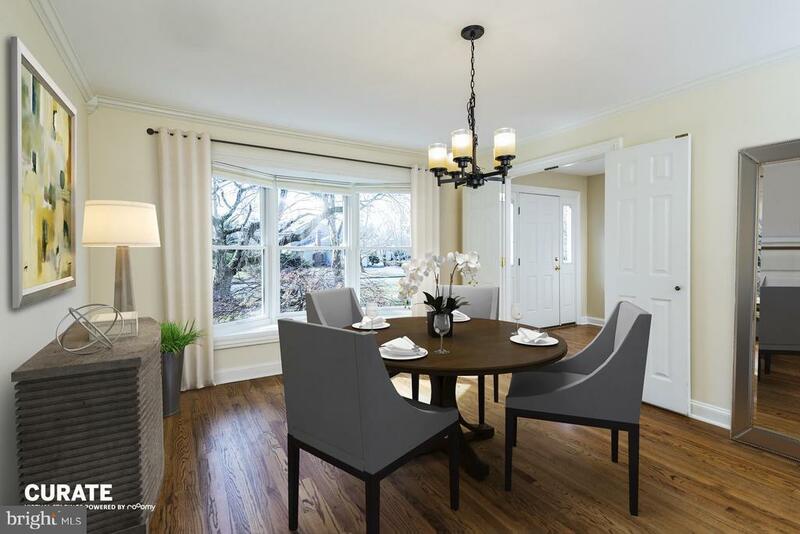 Comfortable, inviting spaces lined with custom millwork include open living and family rooms with wet bar and fireplace, and spacious dining room - all lined with hardwoods. 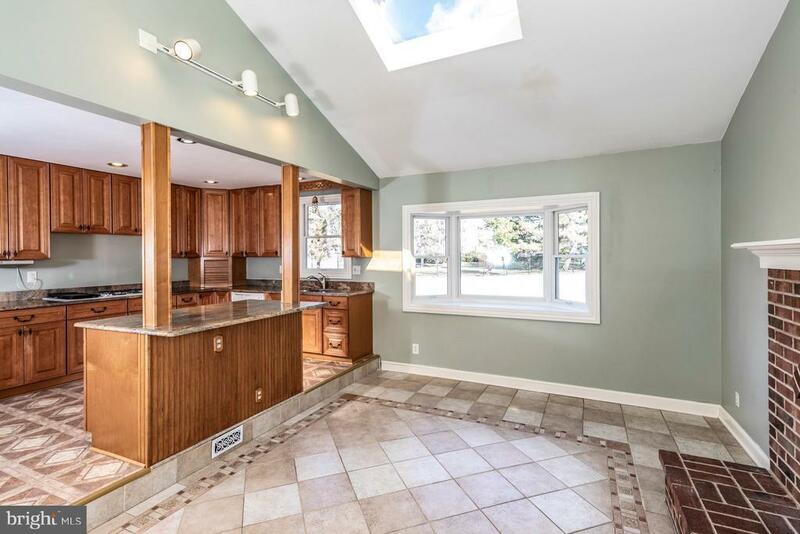 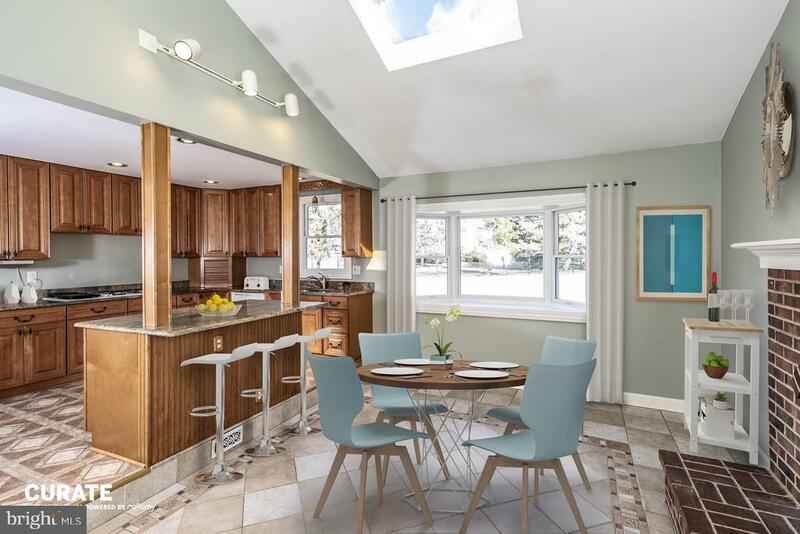 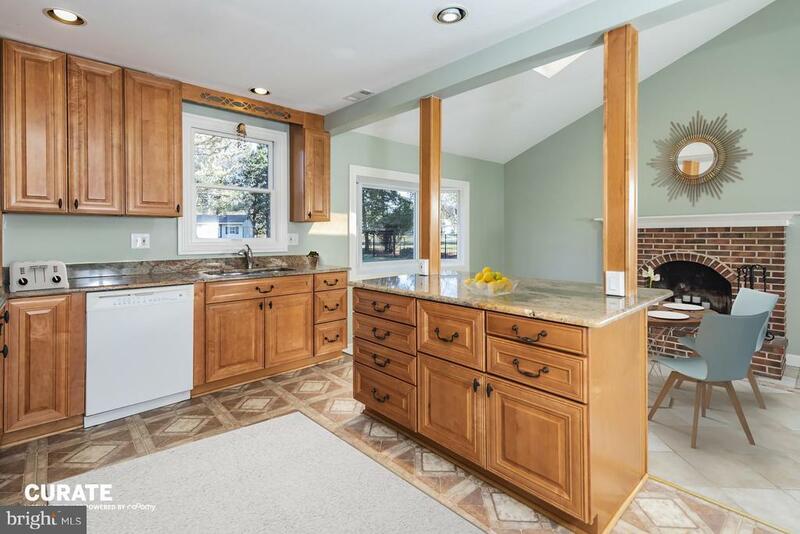 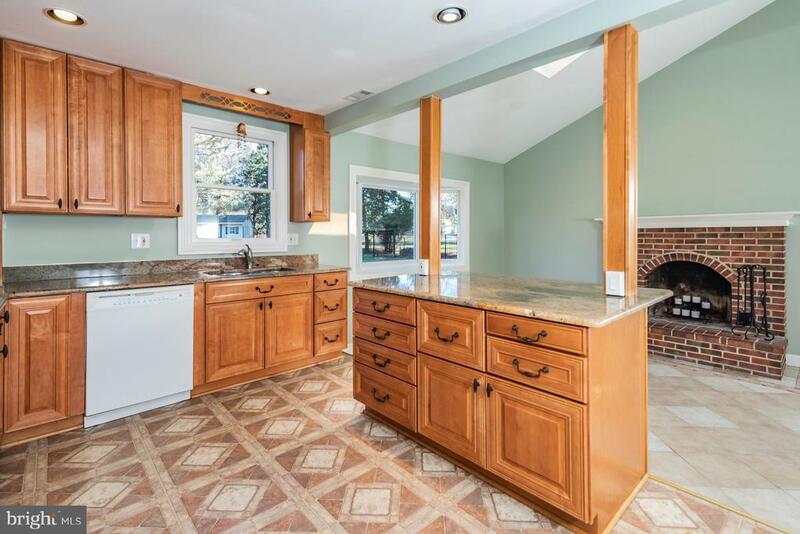 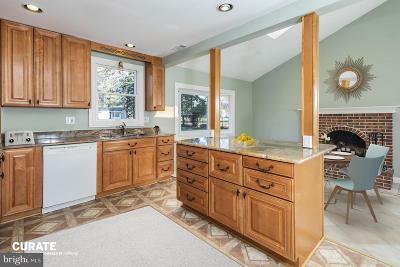 The handsomely renovated kitchen opens to a skylit, vaulted breakfast room. 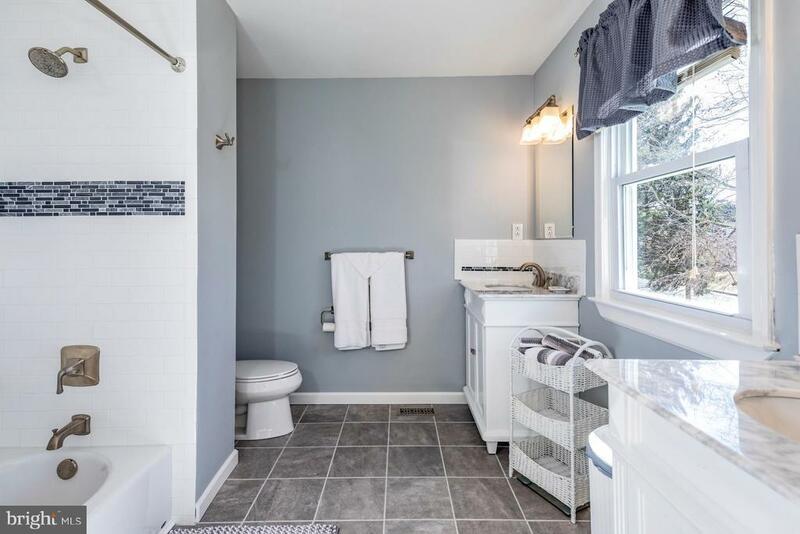 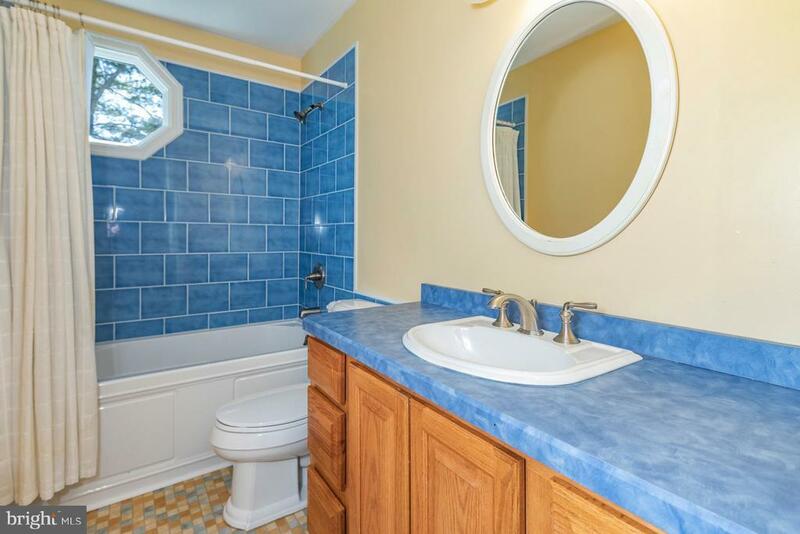 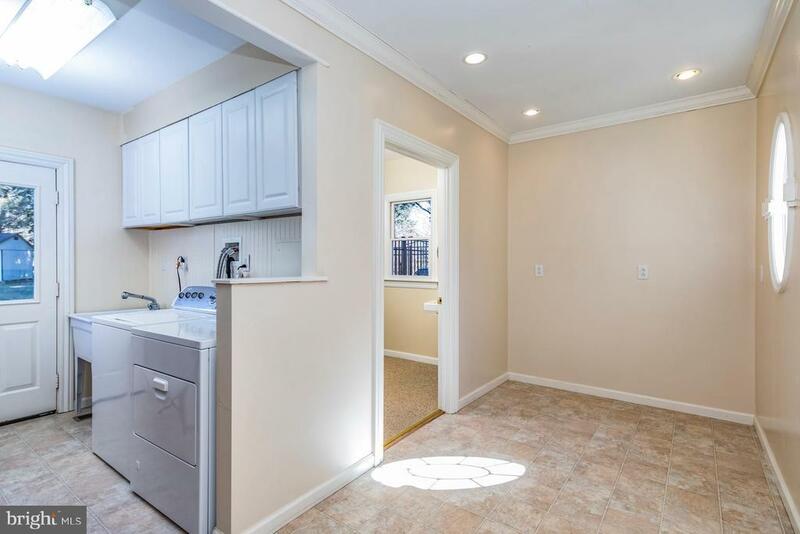 An extraordinary addition provides a laundry room, mudroom and beautiful bathroom. 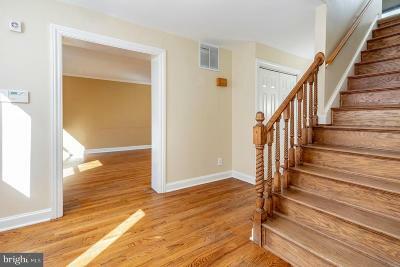 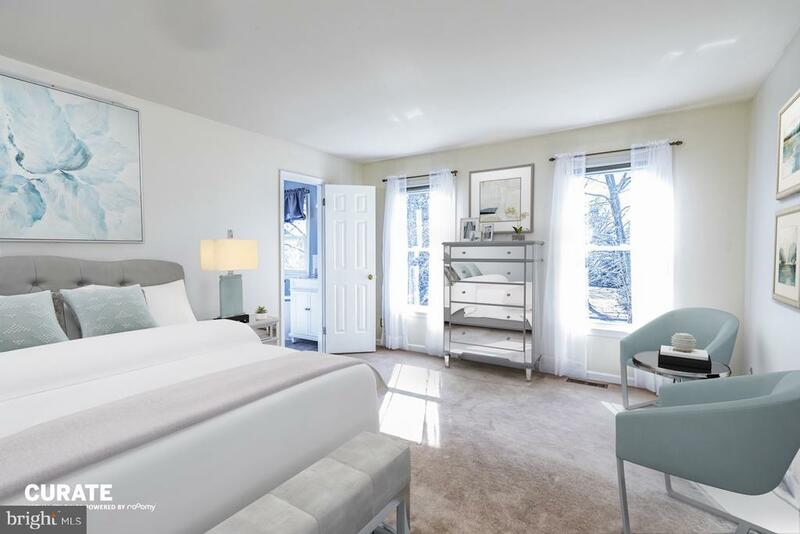 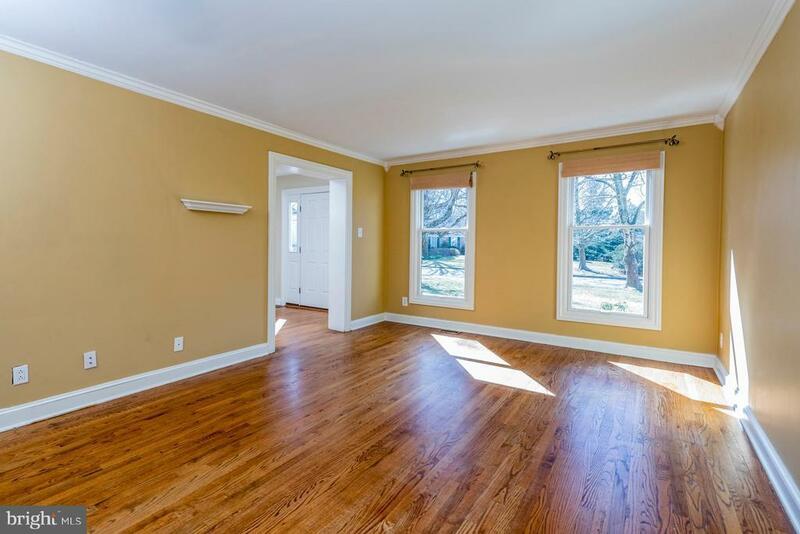 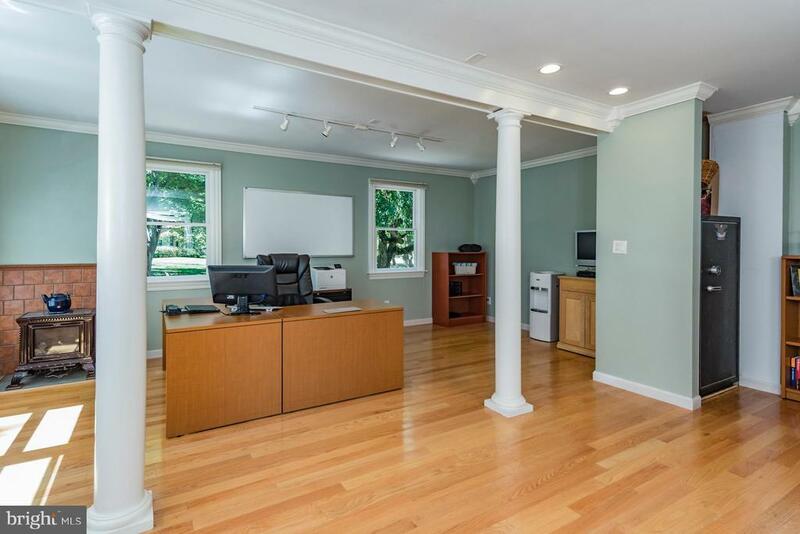 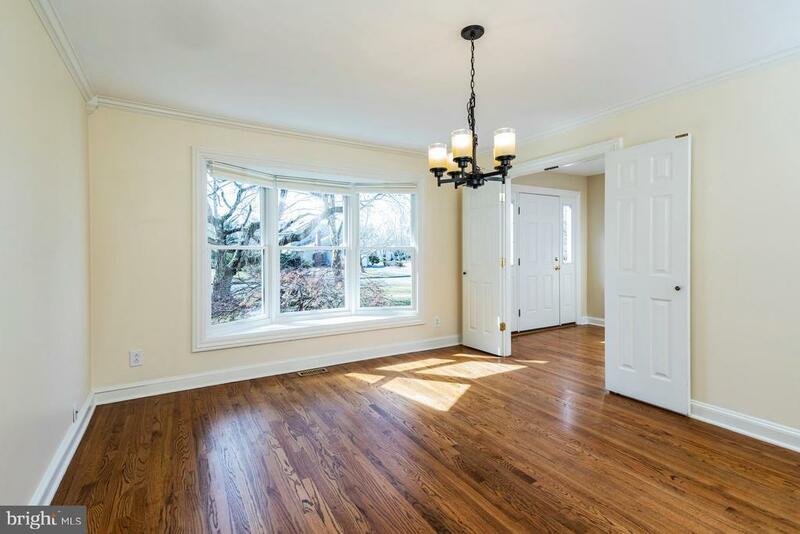 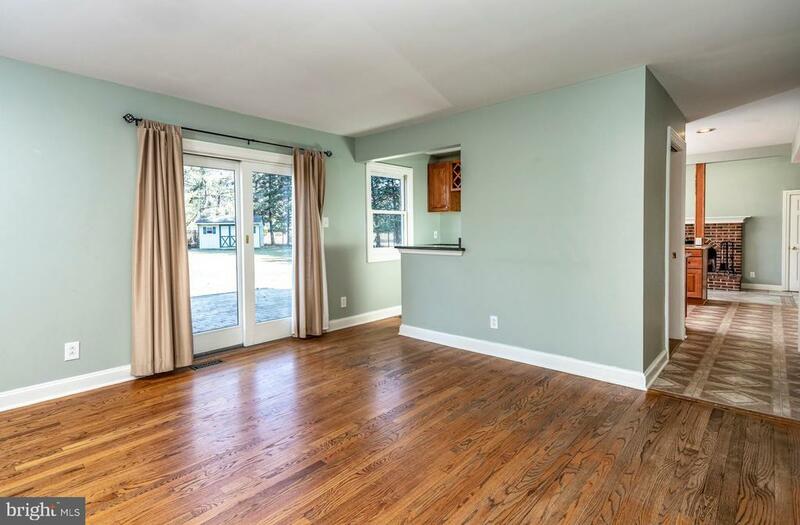 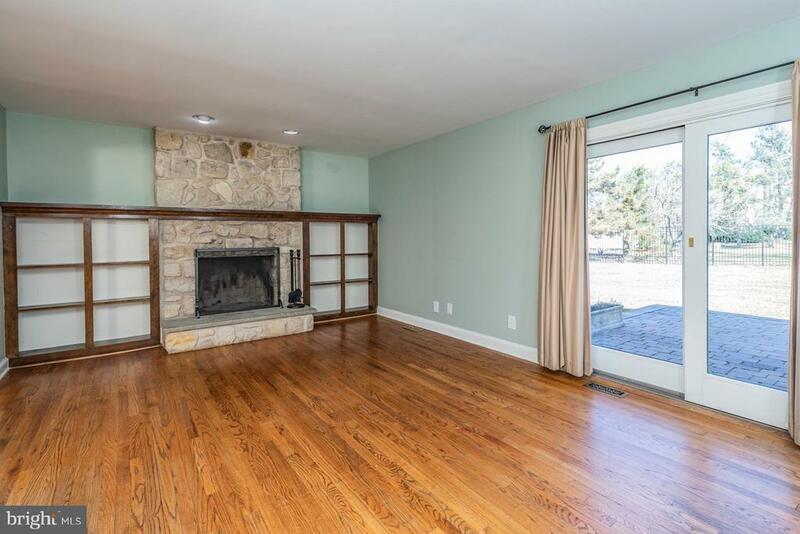 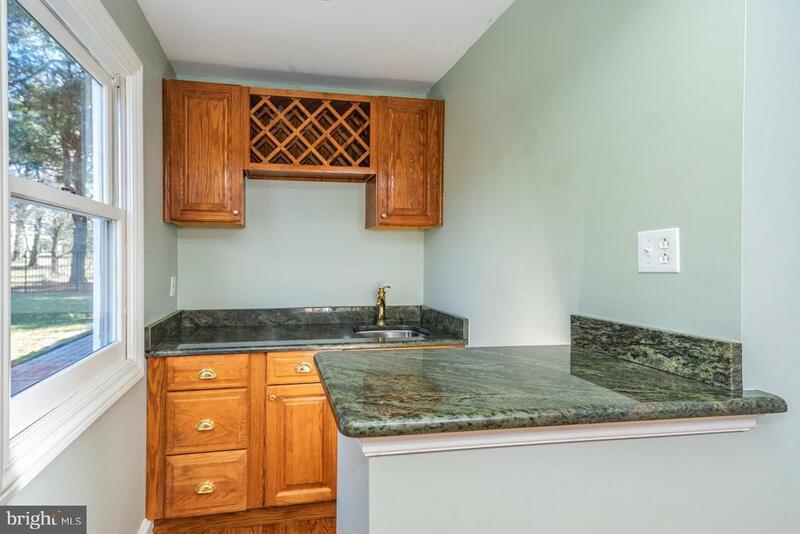 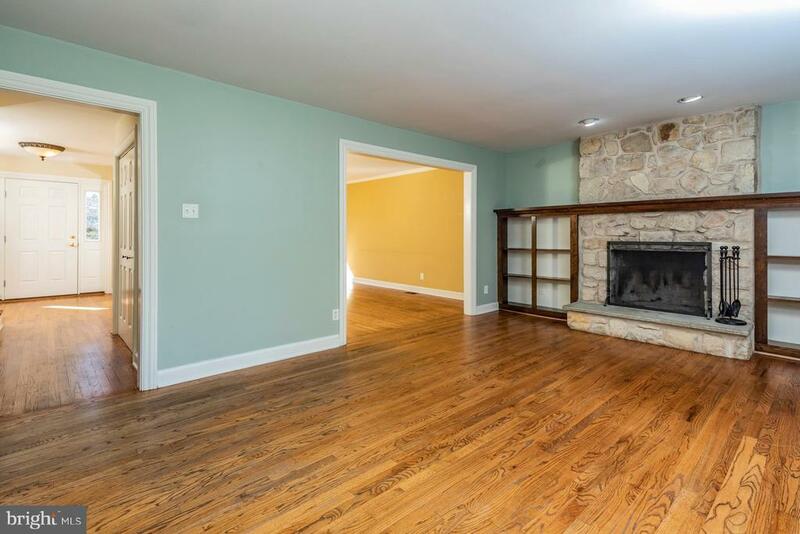 The former garage has been transformed into an expansive room with its own entrance, originally designed as a wonderful in-law suite and currently used as a home office, which the owners will return to a garage prior to closing, if desired. 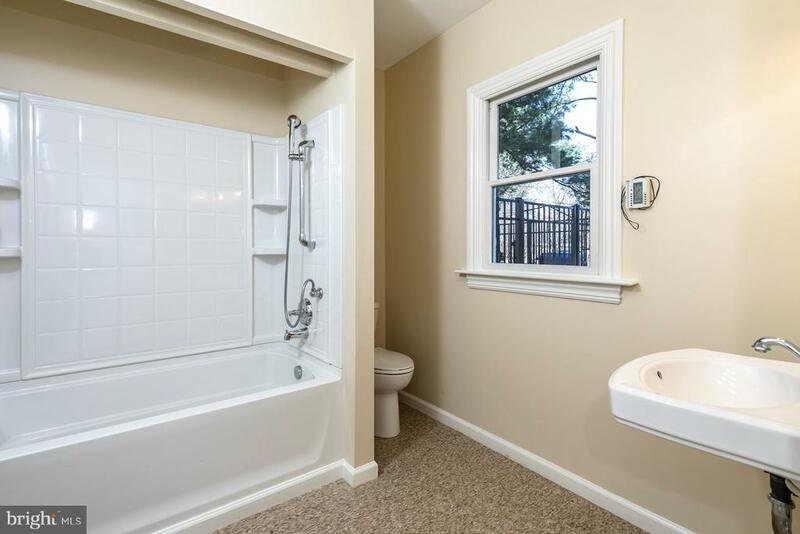 Upstairs, the master feels special with a brand new bathroom with twin marble-topped vanities; 3 more bedrooms share a redone hall bath. 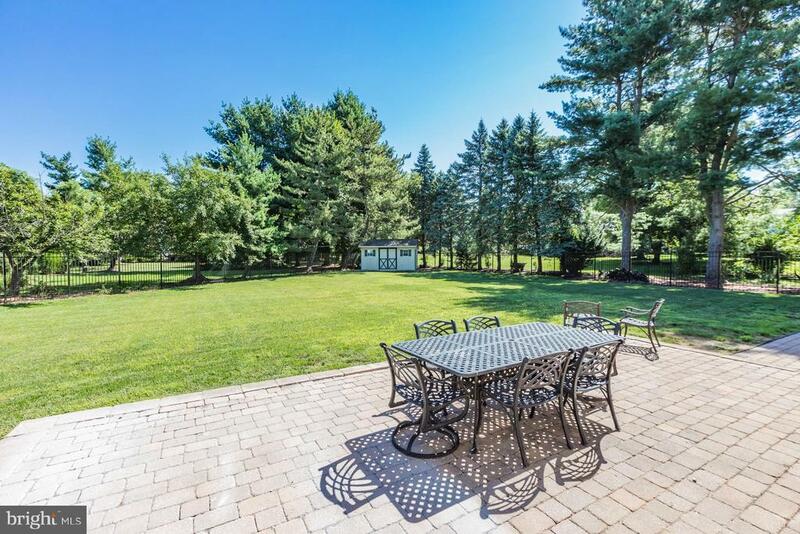 A large grassy, fenced backyard and paver patio expand the space for family and friends. 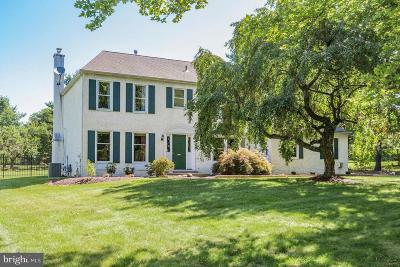 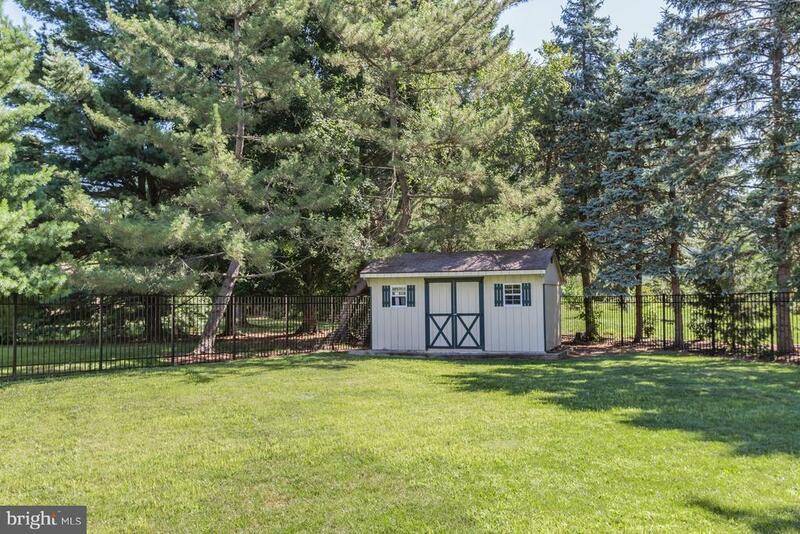 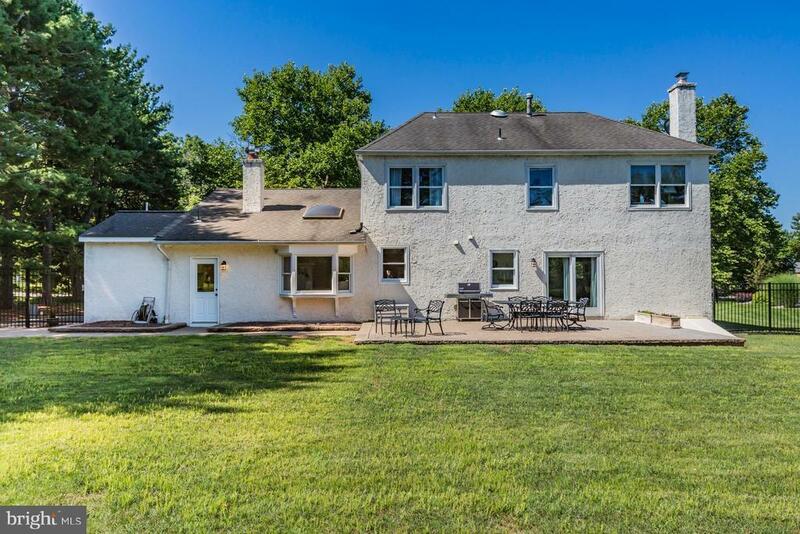 Within easy reach of Princeton and major routes. Some photos virtually staged. 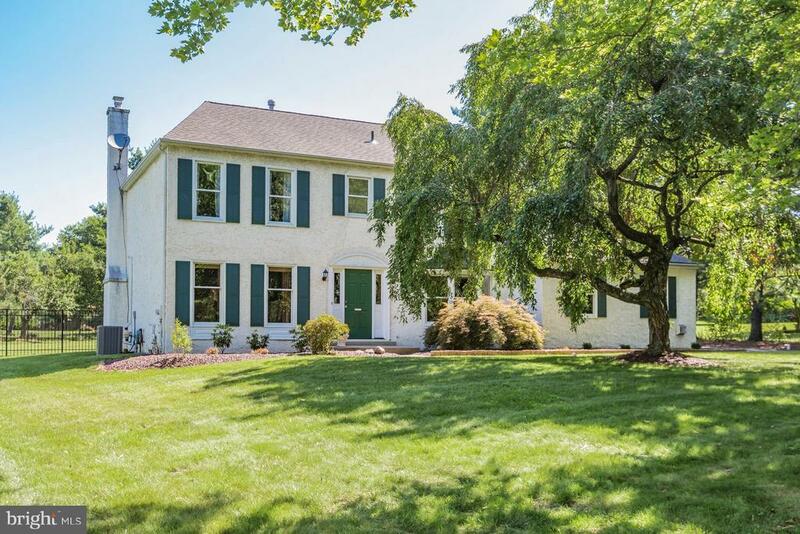 Directions: Route 206 to Lawrenceville Pennington Road to left on Lawrencia Drive to 6th left on Hamilton Court.